2 BED APARTMENTS IN CAMPBELL PARK. SELECTION OF EXECUTIVE 2 BED APARTMENTS TO RENT FROM 28 NIGHTS UPWARDS. Fully furnished/equipped modern apartments. Flexible, cost effective all inclusive package includes Sky TV, Broadband, all utilities and parking. Call 01908 410410 for info. 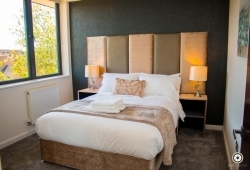 Ideal for executive lets or those relocating, these apartments provide hotel style levels of accommodation, service and convenience. 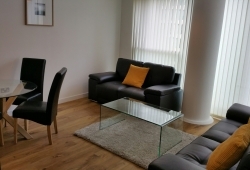 Shortletting.com specialise in providing high quality modern city centre accommodation to those looking for all inclusive hassle free corporate lets. We offer high quality fully furnished and equipped properties of all sizes, from studios right up to 5 bed properties. Children 2 years of age or over count as one occupant.